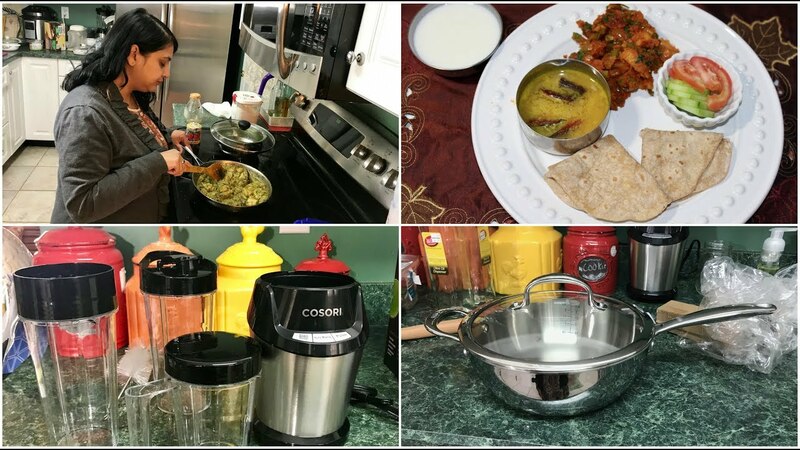 In this video I have shared my Thursday vlog a day in my life .I have reviewed a new blender and prepared a healthy egg recipe. Here is the 15% price off discount link for the blender. Valid through March 31st 2018.